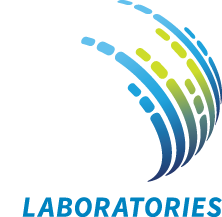 Helio S. Sader, M.D., Ph.D.
Dr. Helio Sader joined JMI Laboratories in 2003 and has primarily worked on national and global antimicrobial surveillance programs and new drug development. He is responsible for designing and overseeing antimicrobial surveillance studies and new drug development projects. His work encompasses scientific research, data analysis and medical writing. Dr. Sader is also responsible for the preparation of abstracts/poster for scientific meetings and manuscripts for submission to peer-reviewed journals. Dr. Sader has authored more than 400 peer-reviewed articles and 25 book chapters. 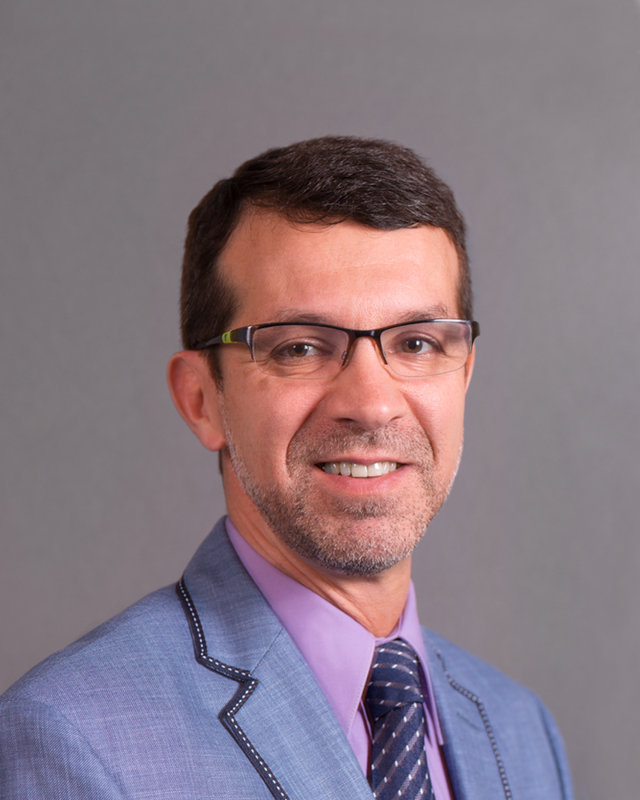 Prior to his position with JMI Laboratories, Dr. Sader was an Associate Professor and the director of the Special Clinical Microbiology Laboratory at the Infectious Disease division of the Federal University of Sao Paulo, Brazil, performing antimicrobial resistance, hospital epidemiology, new drug development, and antimicrobial resistance surveillance research for Brazil and the Latin America region. Dr. Sader completed his medical school training and Master’s degree in Infectious Diseases at the Federal University of São Paulo (UNIFESP), São Paulo, Brazil, and then joined the Department of Internal Medicine for a residency (1987 – 89) and a fellowship (Master degree, 1990 – 91) in Infectious Diseases. His international fellowship started in 1991 when Dr. Sader trained in Clinical Microbiology in the Department of Pathology at the University of Iowa with professors Ronald Jones and Michael Pfaller. After completing the Ph.D. program in December 1993, Dr. Sader achieved the position of Professor of Medicine (Infectious Diseases) at the UNIFESP.